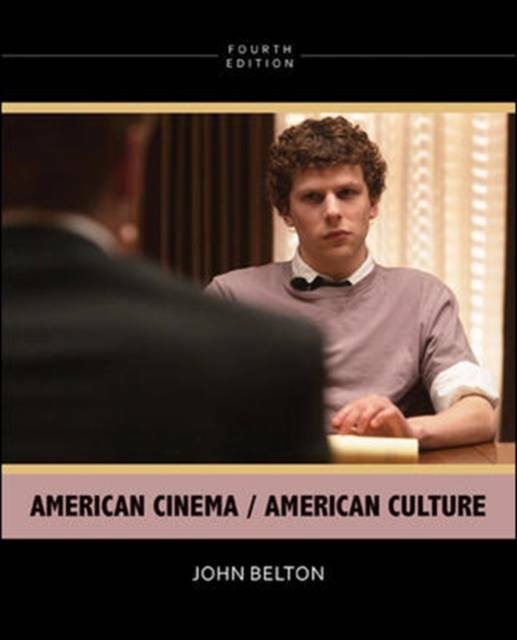 Looks at the interplay between American cinema and mass culture from the 1890s to 2011. This book begins with an examination of the basic narrative and stylistic features of classical Hollywood cinema. It then studies the genres of silent melodrama, the musical, American comedy, the war/combat film, film noir, the western, and more.